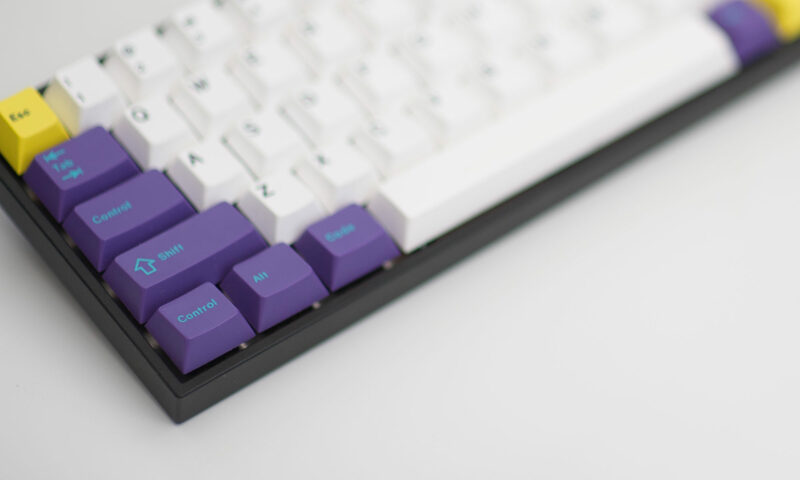 Interesting name for a “Tada 68” board, but it looks like this has a non-programmable PCB, unlike the “Saber 68” (new Tada 68). 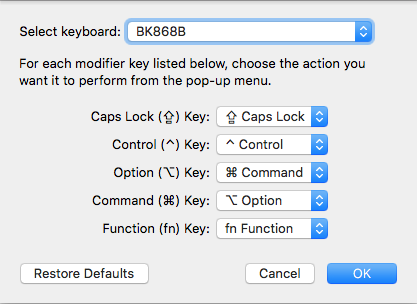 That being said, it has most of what you want aside from the ability to set up function combos to send the four-key keyboard shortcuts. 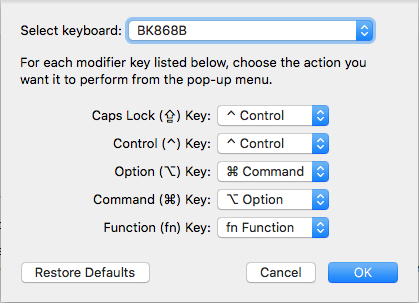 The easiest change is the alt/Windows key swap resulting in Command and Alt, which can be done in “Settings”, “keyboard”, “modifier keys”, then select “BK868B” (this cannot be renamed AFAIK, though you can give it a bluetooth device identifier, more on that a bit later 🙂 ). 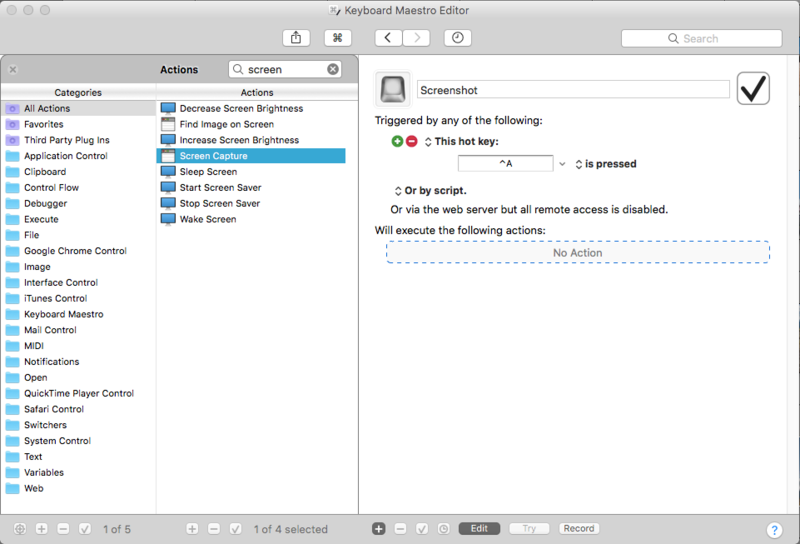 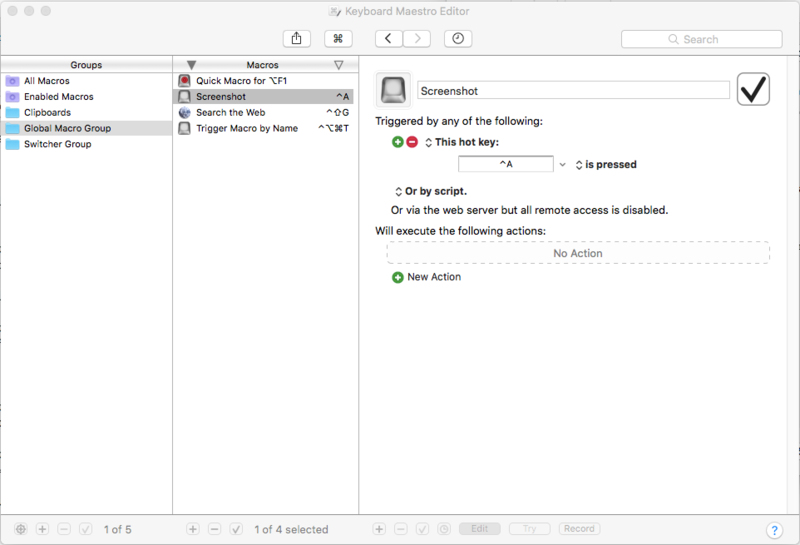 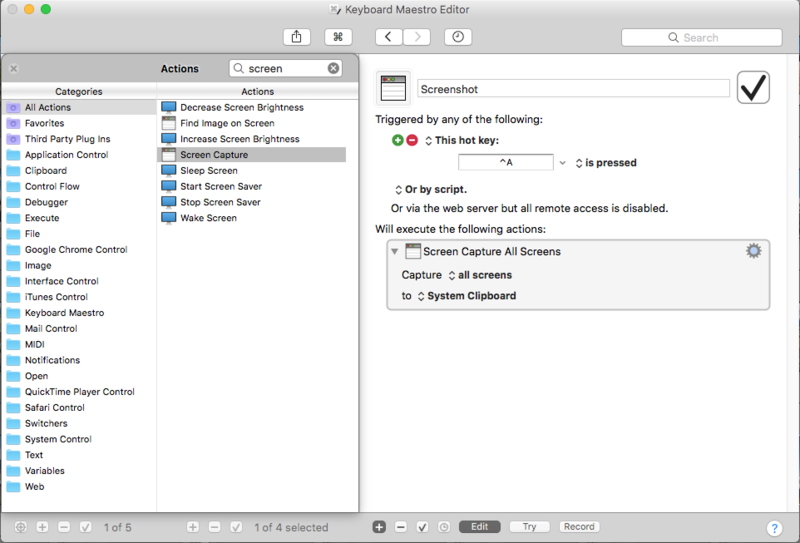 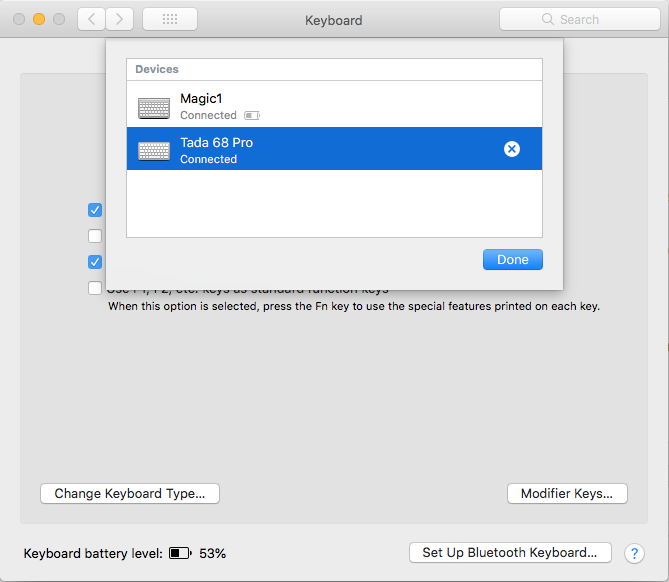 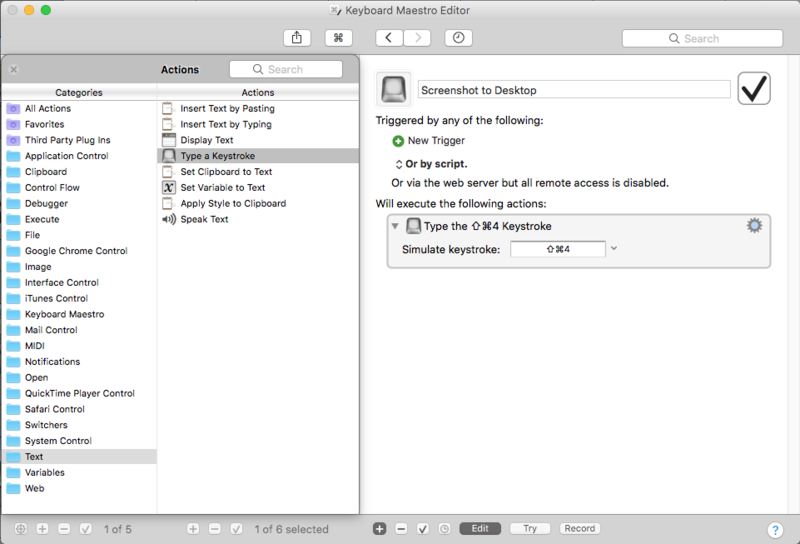 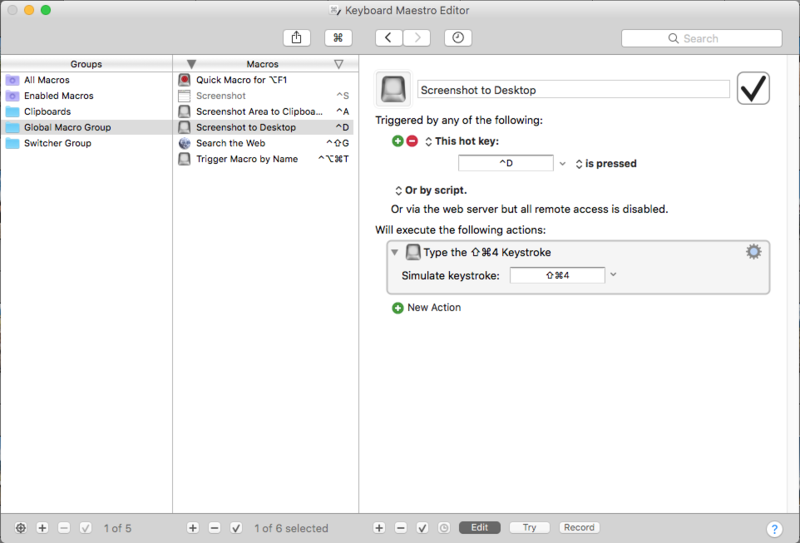 Settings required to set up option/alt and command/win keys for macOS. 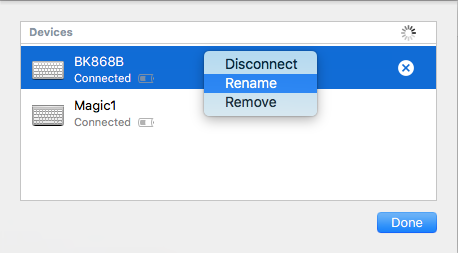 Now that we have it selected and renamed, we unfortunately don’t get battery levels, but it’s actually quite functional.